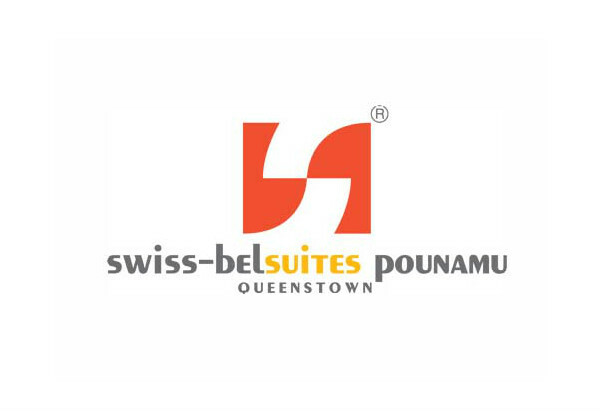 With a 5-star Qualmark accommodation rating complimented by an always welcoming environment thanks to the helpful staff, Swiss-Belsuites Pounamu Queenstown acts as your home away from home, only better. 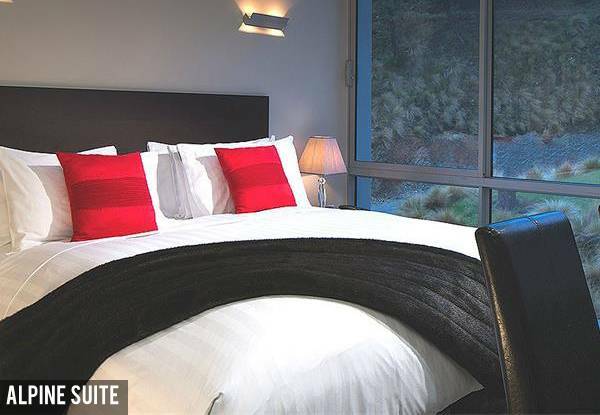 Lift your spirits at Swiss-Belsuites Pounamu Queenstown, a place where luxury and convenience walk hand in hand, and any stress and worries are laid to rest (on quality linen sheets none the less). 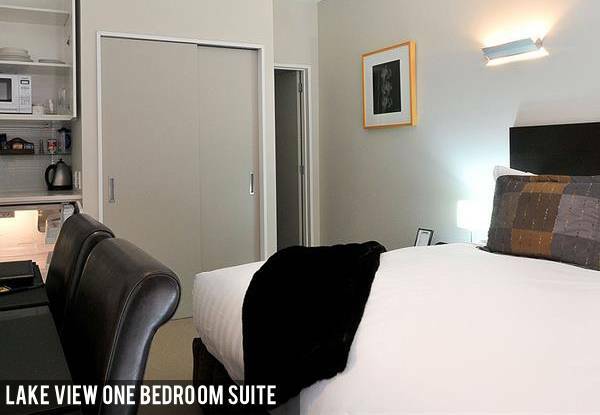 Enjoy the finer things in life - with thoughtful inclusions such as WiFi and carparks, down to the smaller details like luxury bathrobes and complimentary Swiss Care amenities, you're sure to feel spoiled throughout your stay. 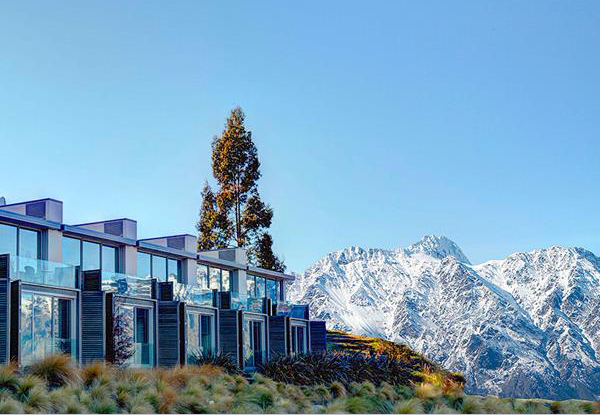 Don't just stay in Queenstown, enjoy Queenstown with an escape that includes extras like a delicious and convenient continental breakfast, and a complimentary bike hire that's sure to be a highlight of your stay. Booking is essential and must be made before 30th June for stays between 1st May and 31st July 2019. 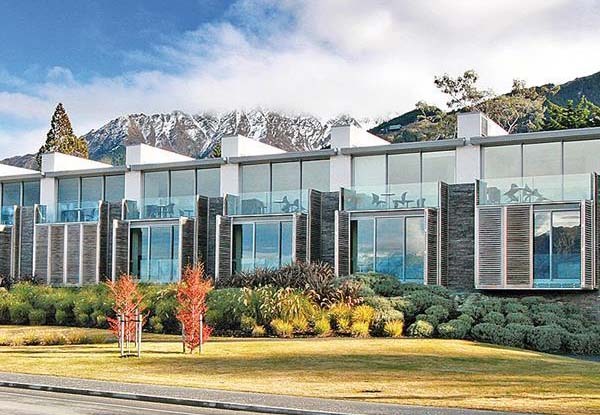 Grab a one-night Queenstown escape including continental breakfast, bike hire, car park and WiFi from Swiss-Belsuites Pounamu Queenstown. 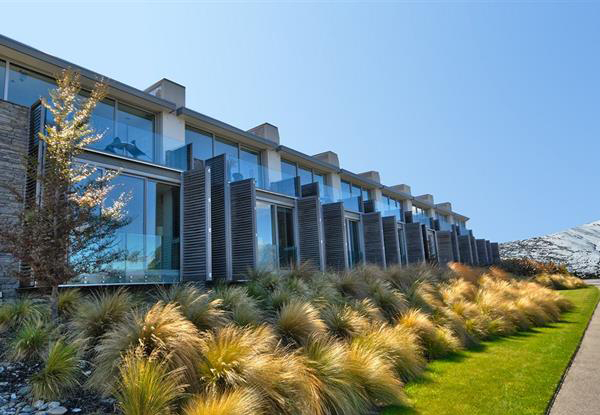 Swiss-Belsuites Pounamu Apartments are 5-Star, Qualmark Luxury accommodation in Queenstown, offering uninterrupted views of Lake Wakatipu and taking in the vista of Queenstown’s rugged Mountains. 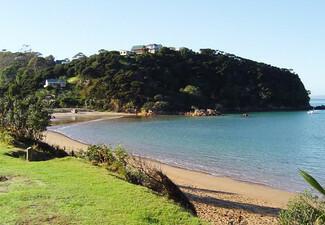 Located, just a 10-minute stroll from to the town centre. The spacious Apartments and Studio Rooms, provide comfort and warmth, privacy, spacious living, just like a home away from home. 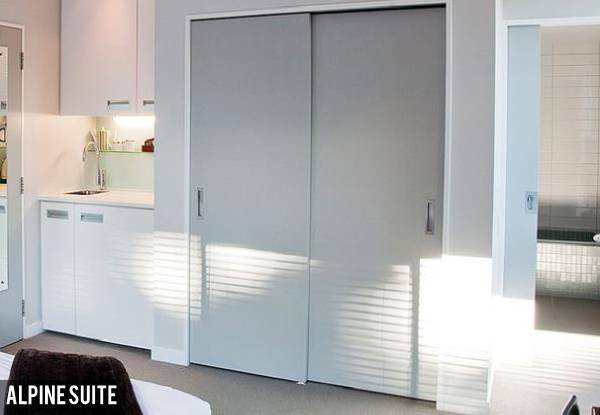 Take advantage of the complimentary WiFi and free local, national, international and mobile phone calls to most countries, free underground car parking allows for convenient access to the Apartment with secure ski/golf storage lockers included. 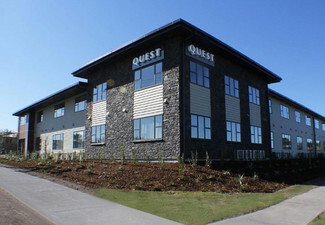 Other services include free access to the gym, bikes for rental and much more. 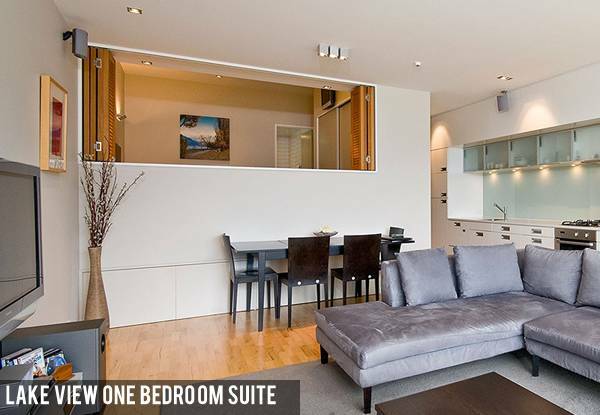 All the Studio rooms offer style and functionality and are similar in size to a hotel room. 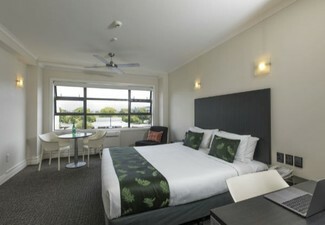 The Rooms feature modern, quality fittings and furnishings ideal for business, pleasure traveller, or couples getaways. 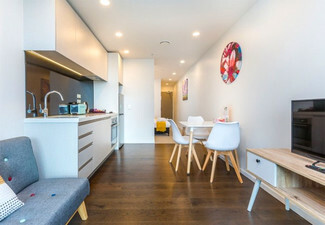 The Studio Room is well appointed with a kitchenette, a microwave, refrigerator, kettle, toaster and air conditioning with full laundry facilities. 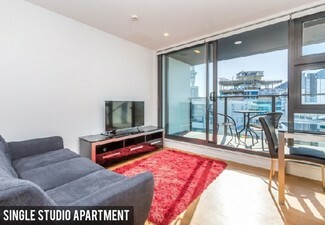 Room includes Sky TV, work desk, laptop and chair, tea and coffee making. 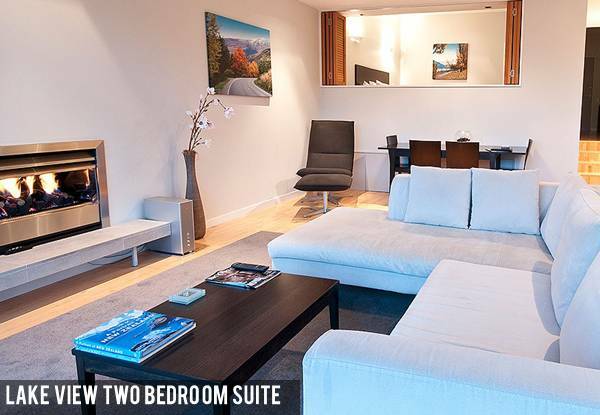 Studios offer a modern ensuite bathroom with shower and complimentary Swiss Care amenities, hairdryer, heated towel rails and luxury bathrobes and slippers. 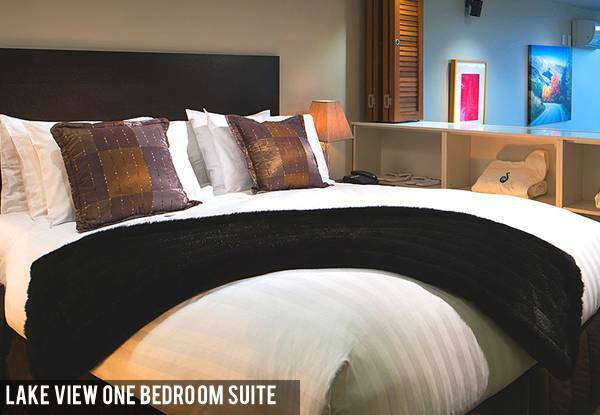 The Studio Rooms come with King sized bed, Fine linen sheets, top quality duvets. There is also offer the option to have twin bedding configuration. Bookings essential and must be made before 30th June 2019. Subject to availability. Valid for stays between 1st May - 31st July 2019. Not valid public holidays. Must be used in 1 visit. Combine coupons to lengthen stay, subject to availability. Deal valid for the number of people stipulated on the coupon. Maximum room occupancy for Alpine studio is two people. 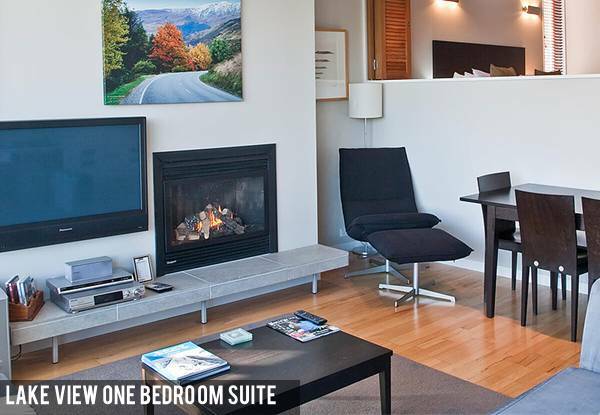 Maximum room occupancy for lake view one-bedroom suite is two people. 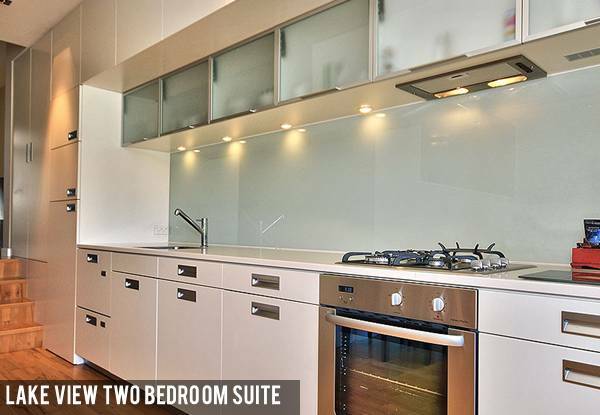 Maximum room occupancy for lake view two-bedroom suite is four people. Includes one-night accommodation, continental breakfast, bike hire, car park, WiFi. Valid for the room type stipulated on the coupon. Value of deal is based on current rates, which are subject to change. Refund available from GrabOne within 48 hours of purchase if specific dates are not available. No cashback. Not to be used with other offers.